Getting the most for your old car is important. 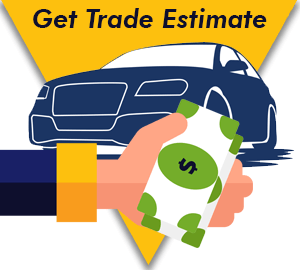 It can impact the deal significantly and that’s why most dealers are very sneaky and cheap when it comes to appraising and valuing your trade. I don’t like that, so I created my “Trade Appraisal Process.” You’ll be involved in your trade appraisal and we’ll be completely open about the process. Together we’ll come up with what’s fair and make sure you get what your car is really worth.